When we set out across America promoting Vaxxed, thousands of empowered parents traveled miles to share the stories of what happened to their children. These stories created a movement. A revolution that will change history forever. The parents have been lied to and will be silenced no longer. This is your story, your truth, and now we need your help to tell it. After the release of Vaxxed: From Cover-Up To Catastrophe, the Vaxxed team toured the nation to attend premieres and answer questions. It was during these screenings that producer Polly Tommey, the mother of Billy, who has autism, realized that most parents attending the premieres were traveling miles just to ask questions regarding coping as a parent of an autistic child. In the summer of 2016, Polly found an old RV van and assembled her crew; Joshua Coleman, the cameraman, Patrick Layton, the driver, and Anu Vaiyda, editor and head of technology. They set out traveling across every state in the United States, as well as tours in Canada, the UK, Australia and New Zealand. The team worked tirelessly for 18 months hearing and sharing these families’ stories of vaccine injury. Thousands of people would tune into the Vaxxed social media via Periscope, YouTube and Facebook Live to listen to the countless stories of vaccine injury, relating with the issues and providing support. It wasn’t long before these viewers formed a community and became a force to be reckoned with, a powerful voice fighting in court houses, forming rallies and protests, and thus ultimately saving lives. 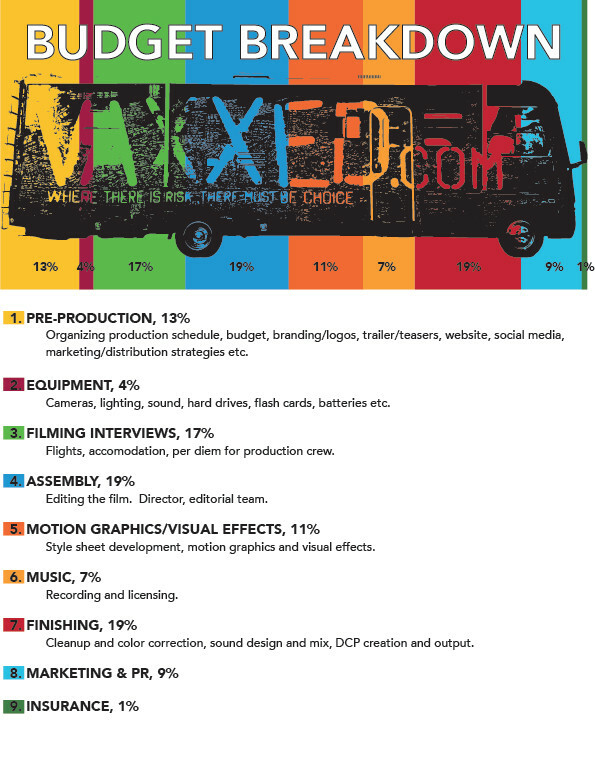 After the retirement of the Vaxxed bus, the team set themselves on another mission of getting the thousands of testimonies shared with the public. To maximize reach, the team decided to set up a Roku channel, “Peeps TV,” not only to showcase these vaccine stories, but also to include holistic health tips, unseen footage from the original Vaxxed film, videos from all our “Peeps Hosts,” 11 different mini-series, cooking shows, and more. To this day, the stories from the bus are still being edited and uploaded. Sadly, there were so many stories recorded that over a year later, they are still being worked on by our editing team. We are in the process of finalizing our Peeps TV website; an uncensored online community where members can watch content, engage in forums, share stories and advice, and most importantly, where our community can continue to grow without the fear of being blocked, censored, or taken off the internet. 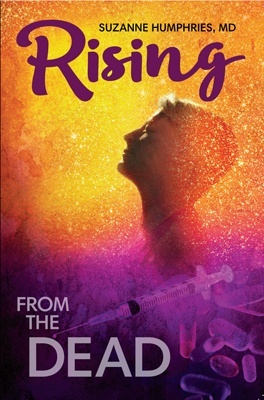 Polly Tommey and Brian Burrowes, formerly of Autism Media Channel (AMC), the creators of Vaxxed: From Cover-Up to Catastrophe, have moved on to join Toby Tommey in the development of Tommey Burrowes Productions with the vision of producing the powerful follow-up movie Vaxxed II: The People’s Truth. Vaxxed: From Cover Up to Catastrophe educated hundreds of thousands of parents around the world about the dangers of vaccine injury. 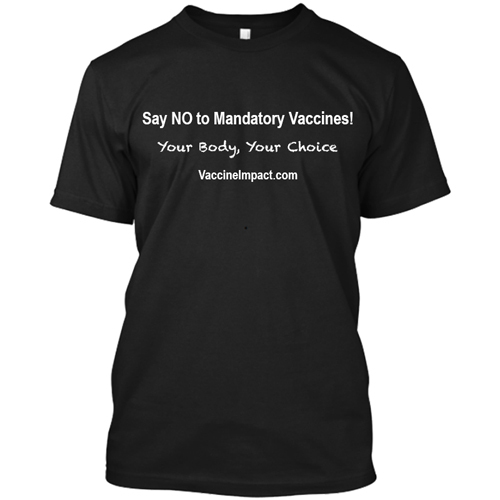 Our goal is to take our message one step further with Vaxxed II: The People’s Truth. It’s time for the misinformation being spread by the pharmaceutical industry to stop. It’s crucial that the parents’ stories are told and that people are able to make informed decisions when it comes to the health of their children. 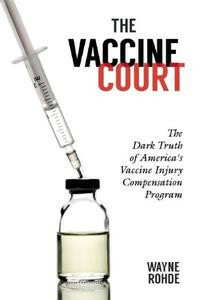 By donating to the production of the movie, you are not only playing your part in helping to inform the public about the truth of vaccines but are giving hope to those devastated by vaccine injury. We are stronger when we come together as a community. Your contribution can help this story to be told in a way that impacts public conversation. This is a crucial time for parents across the world to understand how to advocate for their own health and the health of their families. When Vaxxed: From Cover Up to Catastrophe was first released, it was accepted into Tribeca Film Festival by the request of Robert De Niro. After mounting pressure from the pharmaceutical companies, it was famously pulled from the schedule, creating an uproar amongst the press and the people. A few months later, the film also had a place at Houston’s International Film Festival. The outcome? It was removed after a request from the mayor (likely sponsored by pharmaceutical lobbyists). As if that wasn’t enough, the infamous Vaxxed is now banned from being shown anywhere in the entire continent of Australia. But why would they ban this movie from so many places? What don’t they want people to see? 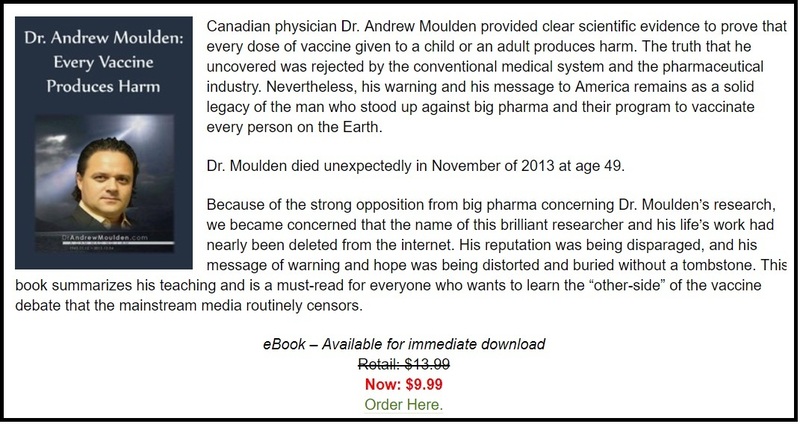 Censorship is an issue we have been up against since we started campaigning for vaccine safety and informed consent over 10 years ago, but it has heightened since the release of Vaxxed. We are tackling the censorship issue head-on with the release of our new website and Roku channel that store all of our content safely without being removed. We are committed to changing mandatory vaccine laws, saving families from injury, and spreading these important messages. We will never give up.